This post is in partnership with the Pittsburgh Cultural Trust. A couple of days ago we announced a partnership with Pittsburgh Cultural Trust here on Femme Frugality. A major part of this partnership is to bring you free tickets to children’s theater performances over the 2018/19 season! These tickets are already affordable, starting at just $12 a pop. But through these giveaways you’ll have a shot at getting them for $0. The first performance I want to highlight is Aga-Boom, which looks like an insanely fun show. Coming through town on November 9th an 10th, it’s a physical comedy act featuring three former Moscow Circus clowns that has audience participation as a centerpiece of the performance. Check out all the fun they had when they came through Shanghai! Now the part you’ve all been waiting for–the ticket giveaway! 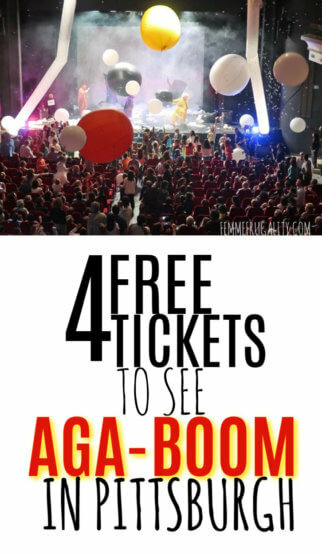 Use the widget below to enter for your chance to win four (4) tickets to see Aga-Boom in Pittsburgh. You pick the day. You pick the time. This giveaway is a bit of a shorter one–it only runs through 11/7–so make sure to start logging your entries today! Best of luck to all! 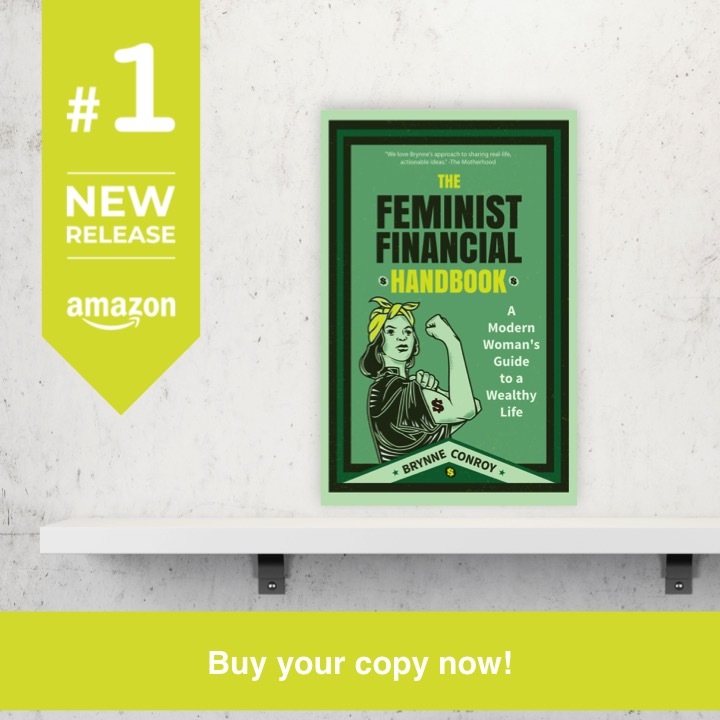 This entry was posted in Family Finance, Pittsburgh on November 2, 2018 by femmefrugality.